A lot of fun filled and exciting events have started taking place in and around Hackney; we certainly do not want you to miss out. Hackney has a lot to offer and it is home to Hackney music festival attended by renowned artists. Below are some of the activities to take place starting this bank holiday. 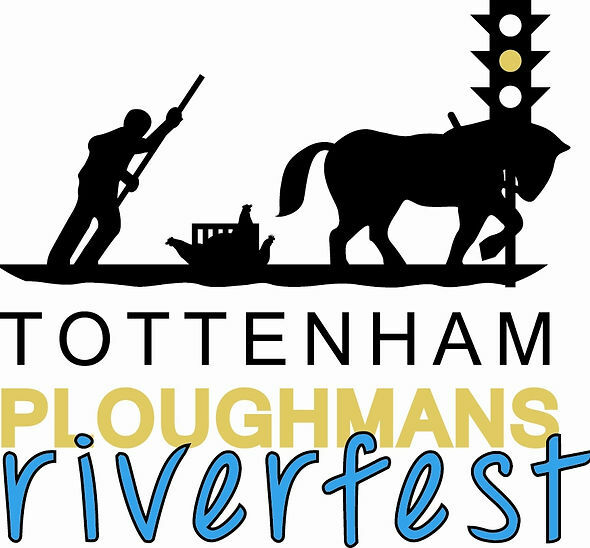 This a free event celebrating rivers along river Lea headlined by Hackney Colliery band. Want to learn more about water conservation, river festival would be great place to learn.